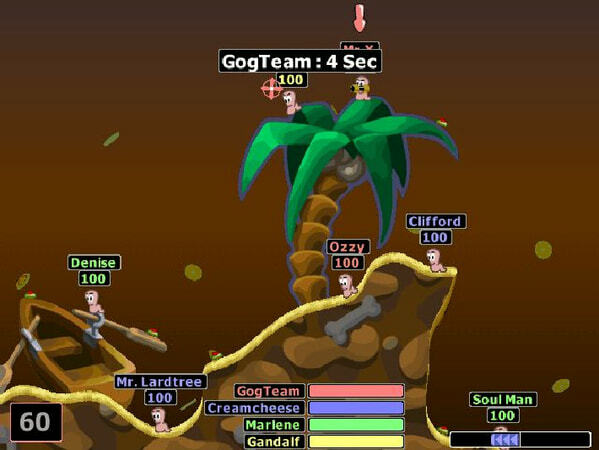 Company:	Team17 Software / Team17 Digital LTD.
– Unleash utter rampage with a mind-blowing array of wacky weapons in this king of hotseat party games! 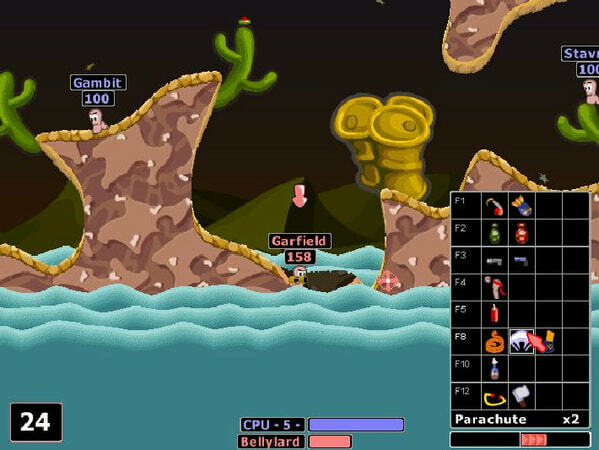 – Add new Worm speech-sets, edit weapons, and create new landscapes with the Worms 2 editors. 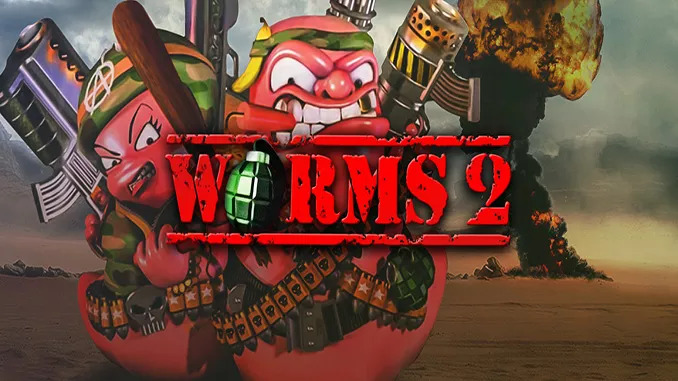 – Stunning cartoon-style animation brings the Worms to life! 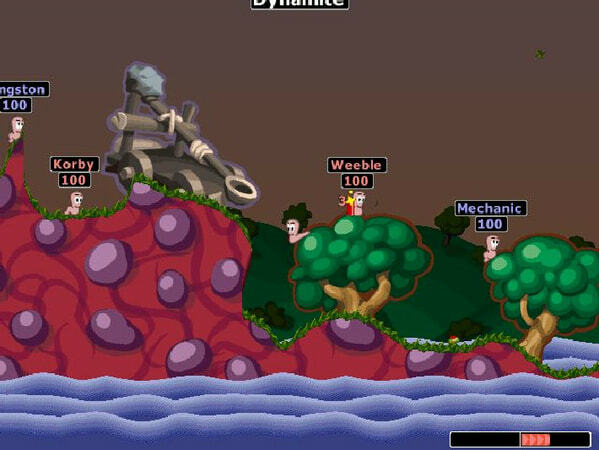 Worms 2 (c) Team17 Software / Team17 Digital LTD.